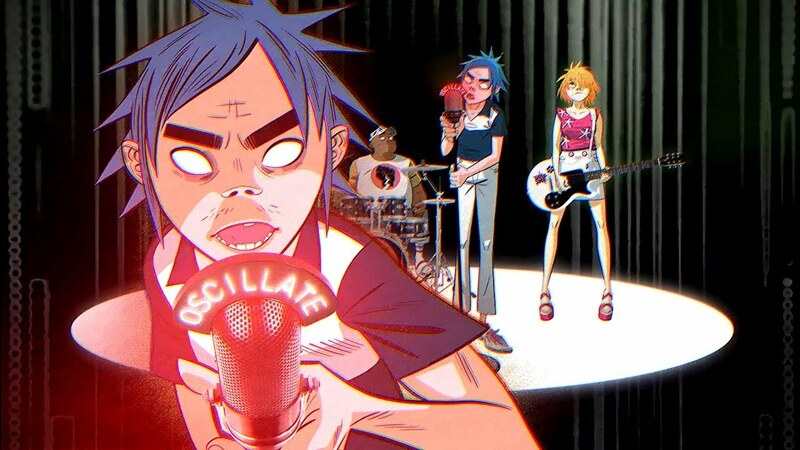 Tranz is the new Gorillaz music video directed by Jamie Hewlett and Nicos Livesey, taken from their brand new album THE NOW NOW. American photographer and contemporary artist – Ed Templeton spoke to us about art, creativity, and living and working in Huntington Beach, California. Plus a selection of his favourite places.